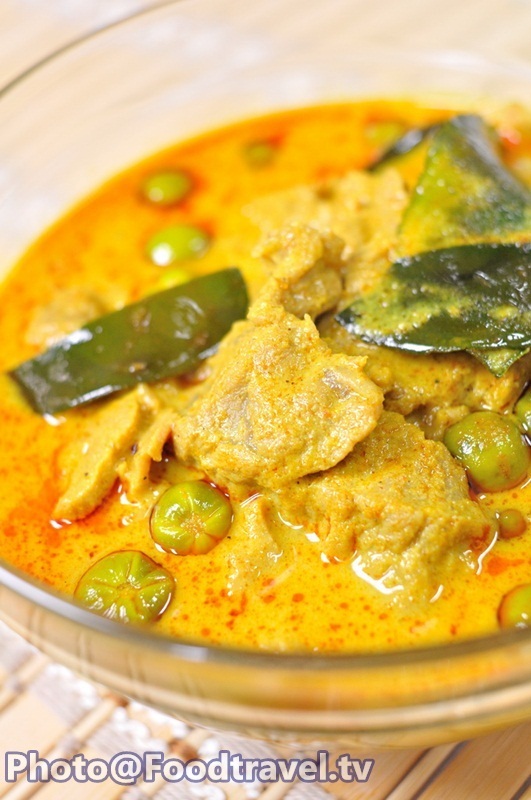 Beef Curry - Beef curry is kind of spicy flavor of hot south food style. 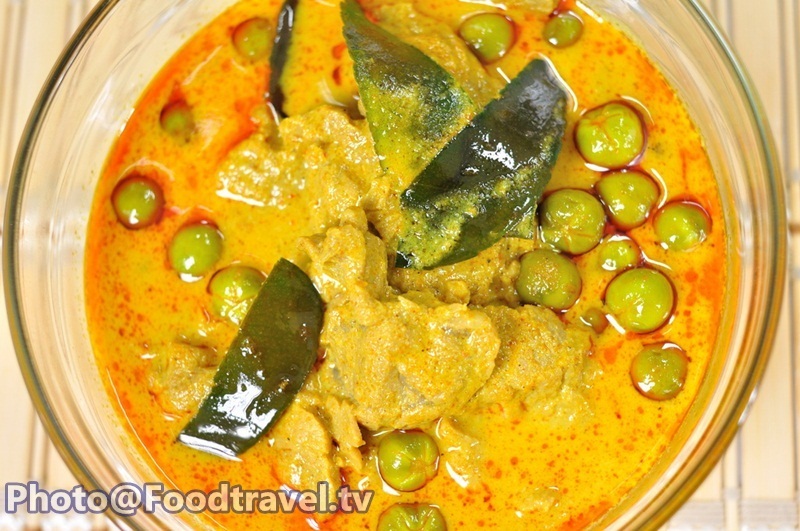 Soft beef meat with the South curry paste and coconut milk. It is very easy to make for this menu. 2. Fry chili sauce, vegetable oil. Then add coconut milk in a half. Stir well to combine. Use high heat for make coconut milk float up during boiling. 3. Add beef and stir to combine. Season with palm sugar, fish sauce and the rest of coconut milk. Shred Kaffir lime leaves, purple eggplant. Wait until coconut milk boil again and finish.